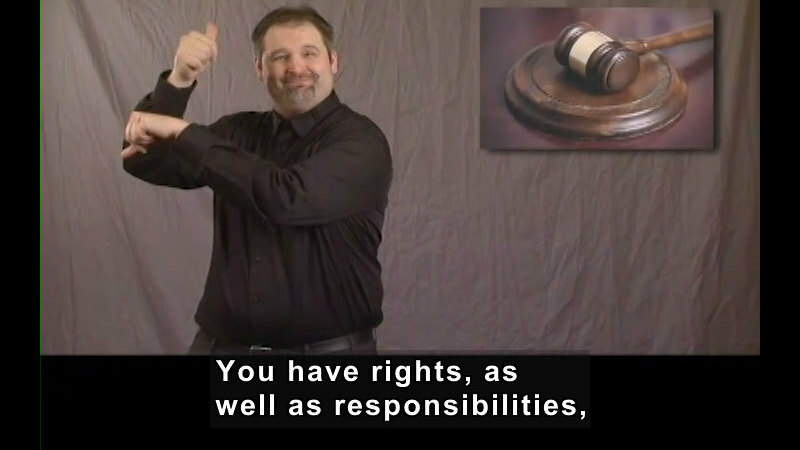 You have rights, as well as responsibilities, and you have them because there are laws in place that support and protect you in order to provide you access. As an adult, you're responsible for yourself, and it's important for you to know the various laws and the protections that you have. After all, the more you know about those laws, the more empowered you will become. It is critical that you understand the difference between the IDEA, or the Individuals with Disability Education Act, and the ADA, or the Americans with Disabilities Act, because these laws are distinct. The IDEA is a law that impacts you from kindergarten on through high school. And it requires the school to set up all of the services and accommodations for you. Public schools throughout the country must provide a number of different accommodations, such as interpreting services, tutors, or speech therapy. And the school is responsible for providing whatever accommodations you need for your own success. The ADA, or the Americans with Disabilities Act, is a law that affects you in college, or on the job. The ADA is a civil rights law, and it is different from IDEA. The ADA ensures that all individuals who have a disability have equal access to education, as well as employment. Now equal access does not mean that the course expectations in a college course will be changed or lowered. And likewise, it does not mean that the job requirements will be changed or reduced. In addition, under the ADA, you are required to request the accommodations and supports that you need. And if you do not request those accommodations, neither the college nor the employer is required to provide them for you. You are responsible for your own success. And you must be able to do either the schoolwork or to perform the job that you have been hired to do. Under the ADA, you know that it is your responsibility to ask for the accommodation that you need. However, those accommodations that are provided must be what the law refers to as reasonable. Reasonable means that the accommodations that are requested must fit your particular disability, and must provide you with equal access. Let's look at one example. 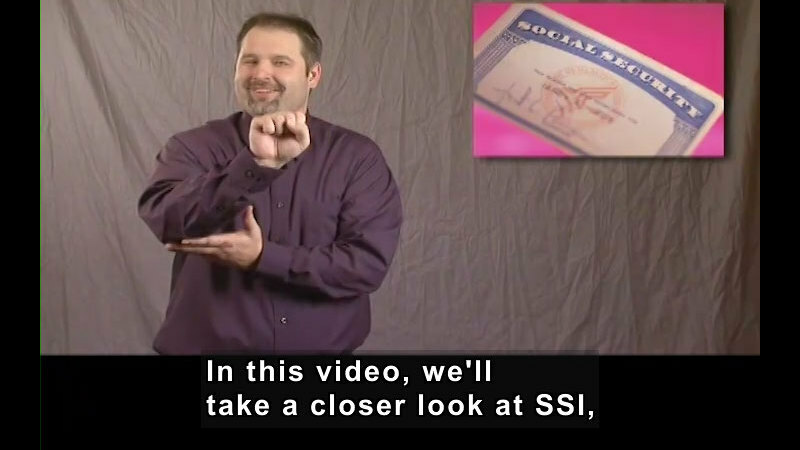 Suppose that your employer wants to use a co-worker of yours who knows a little bit of sign language to serve as your interpreter. That is not acceptable, because it does not provide you with equal access, and therefore it is not reasonable. Let's look at another scenario. Suppose you want your employer to hire only your favorite interpreter, Sally. Now your boss does not have to hire your favorite interpreter. That is not reasonable either. Your employer can decide what qualified interpreter to hire, and that is considered reasonable. In order for you to have equal access, you must become a self-advocate. And this means that you must approach the Disabilities Services office at your school, or perhaps your supervisor at work, and tell them the accommodations that you need. 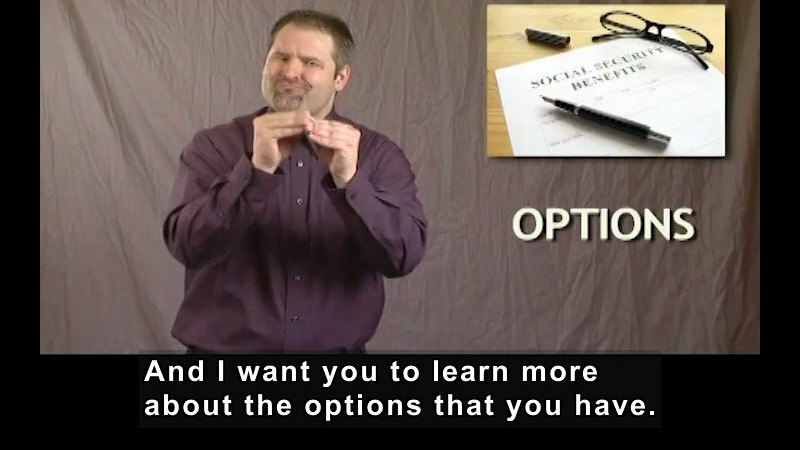 At school you may ask for interpreting services, or real-time captioning. And at work you may ask for interpreting or any other support services that you may need. Remember, you can't wait for school personnel or your supervisor to come to you and take care of you, as was your experience in elementary or high school. In the end, your success depends on you assuming the responsibility for ensuring your legal right to equal access. 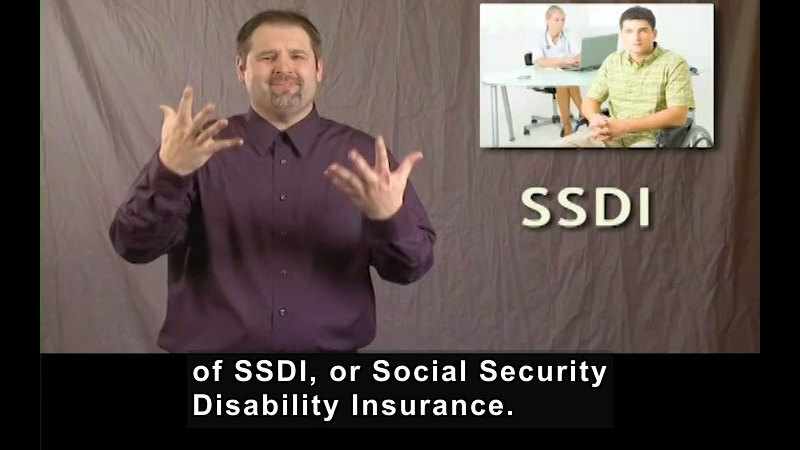 This segment provides a summary of the IDEA (Individuals with Disabilities Education Act) and the ADA (Americans with Disabilities Act). It is essential that job seekers with disabilities understand their rights and responsibilities especially when trying to secure work and for creating an accessible workplace. 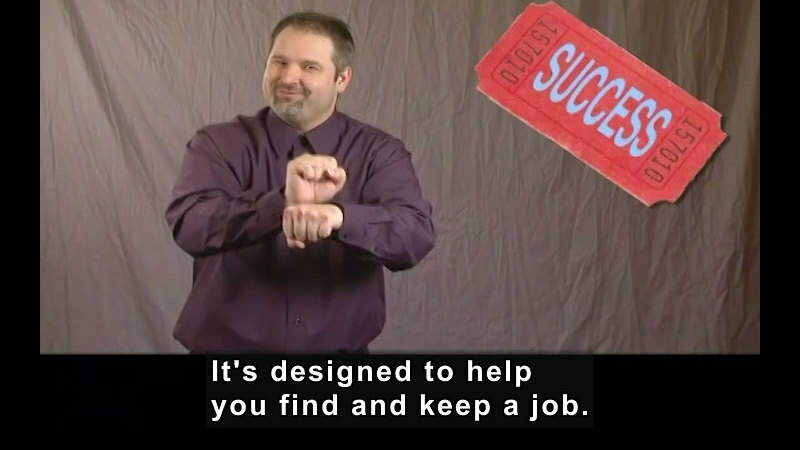 Part of the "Getting a Job" series.